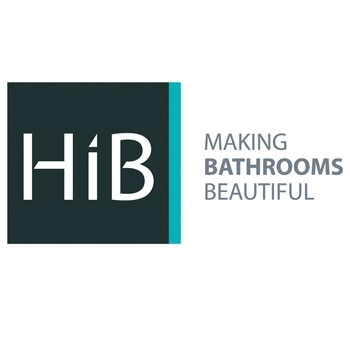 The HiB Spectrum Aluminium Illuminated Bathroom Cabinet 700mm H x 500mm W x 115/150mm Depth comes from Spectrum range of Bathroom Cabinet by HiB. HiB has come up with the Spectrum LED Top Illuminated Mirror Cabinet that can create a cohesive look to the bathroom. The decorative bathroom element is made from finest quality material, for enormous durability and strength. We provide a 5 Year guarantee against faulty workmanship or materials providing they have been installed, cared for and used in accordance with our instructions.